“It really blew my mind!” Those profound words were the best Tom could use to describe what he found. “In fact supernatural intelligence and dexterity is the only way these could be possibly built,” Tom admitted. This is Tom Rogers, a scientist at the cutting edge of a major scientific breakthrough that has come to prominence. 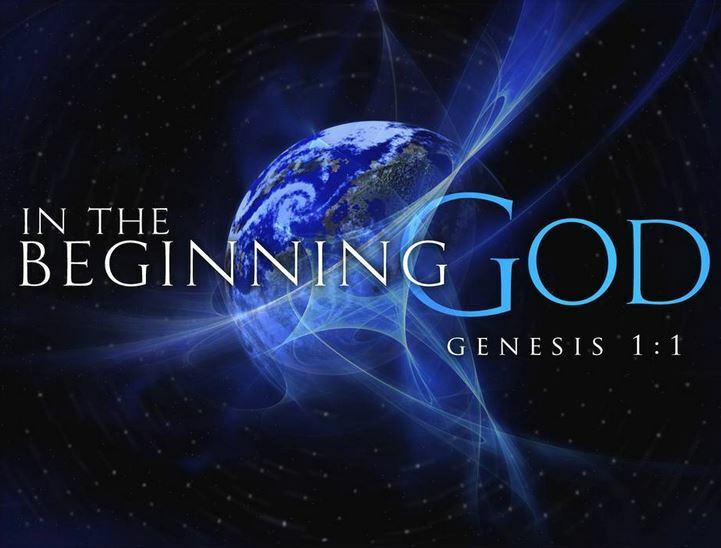 From a Christian perspective Tom’s findings have been mostly welcomed because these new sciences appear to shed light on the idea of humanity and creation being aligned with the Biblical account. This is driving a stake mostly into the hearts of Atheists, humanists and flag-bearers for the evolution theory. US researcher Tom Rogers from the United States heads up Reality Research and Development in the US whose focus is on a new science called ‘Atomic Biology’. In a discussion with 20Twenty host Neil Johnson, Tom described atomic biology as a step beyond molecular biology. “Scientists have taken us through cellular and molecular biology but they haven’t gone down to where the action is,” Tom explained, saying the action is where the atoms have to be found, sorted, selected and precisely placed. But what happens at the level when the molecular nutrients are absorbed into the human cell? How does that work? Tom Rogers response was to say it’s so simple that he doesn’t know why science hasn’t gone here before. 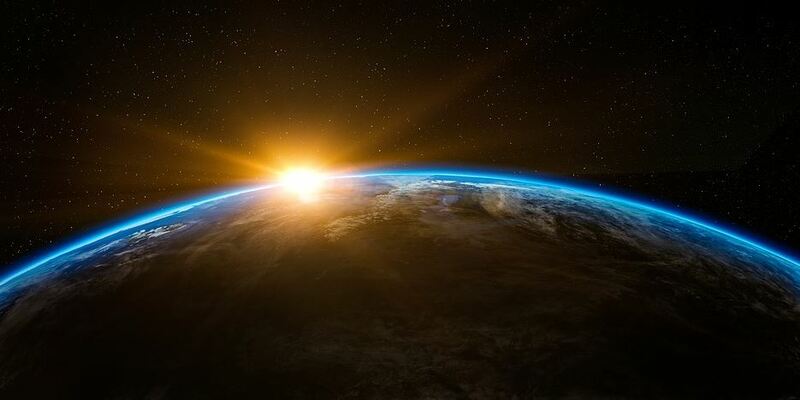 “It’s almost like they’re trying to avoid it, especially in North America where the evolutionists have control of the education system,” said Tom, adding the evolutionists don’t want anything else taught. Tom admits a little of it has to be from what we put in our mouths and a little from what we breathe in. That raise another question. Tom’s answer was to say the atoms come from the food along with maybe a little of what we breathe in. “It’s a two-step process for making us from the dust,” Tom observed, saying he started down the atomic biology road in 1987. Tom Rogers atomic biology research is the culmination of a working life spent in engineering, construction, manufacturing, research, and exploration. “The more I looked at it the more fascinating it became and I realised that all this stuff wasn’t written down,” Tom recalled saying it was about seven years ago when he began to record what he was discovering. “It really blew my mind!” Those were the best words Tom could use to describe what he found. Tom said that for a 70-kilogram male that’s about 2.3 million new red blood cells every second! But here’s the rub when it comes to breaking it down,but you’re going to need more than a magnifying glass to see these little critters. There you have it. The body at work, quietly going about its day. “It’s pretty supernatural. I’ve got examples in the book of the limits to parameters of possibilities especially when it comes to something like evolution that doesn’t have any intelligence to work with,” Tom acknowledged. 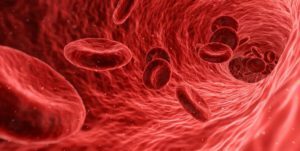 The sophistication of the process in the breakdown of red blood cells as Tom has explained in detail, gives rise to ask how God is connected to all of this. According to Tom’s research, God is in the numbers. Tom mentioned how these cells themselves are incredibly complicated. “And of course in some intelligence, in fact supernatural intelligence and dexterity is the only way these could be possibly built,” Tom admitted, saying the response to his findings by other scientists has been interesting. What Tom meant was the idea of theistic evolution has already been introduced and most Christian scientists want to stick with that. Tom said he feels like the scientists of old and how they were received when they came up with new information. “Like the world’s actually round not flat,” Tom said to illustrate his point, saying there are a lot of objections to new ideas sometimes. “It takes a lot of intelligence to assemble them properly,” said Tom. 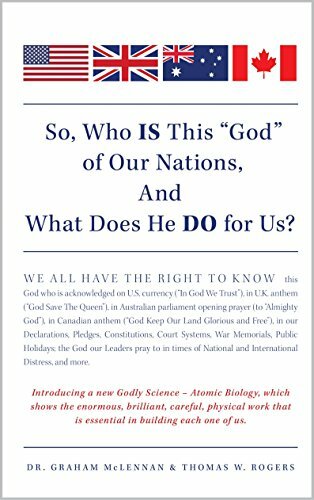 “So, Who IS This ‘GOD’​ of Our Nations and What Does He DO For Us?”, the title of the book Tom Rogers co-wrote with Australian Dr Graham McLennan on the subject, contains seven principles and another 18 essentials for life. “It’s these principles and essentials evolution is totally incapable of performing because it takes incredible intelligence and dexterity, whereas evolution by definition doesn’t have intelligence,” Tom outlined. A number of scientists over the decades have been saying evolution doesn’t work and Darwin was wrong. 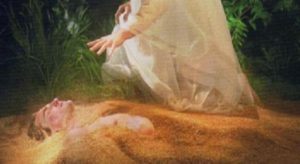 But Tom said there’s a very powerful force, especially in the US, whose sole objective is to keep evolution as the only accepted cause of life to be taught in any school or university, especially those that are government funded. Tom said although the battle is ongoing, the logic of what he has discovered in the field of atomic biology is going to be hard to refute. Tom said it’s gradually going forward but it’s taking a long time. Tom heads up a team of scientists whose results of research and development for a new Godly branch of biology has been called ‘Atomic Biology’. He is also at the forefront to introduce and gather support for atomic biology as a logical replacement for Darwin’s evolution as the taught cause of life. Textbook development is also underway. 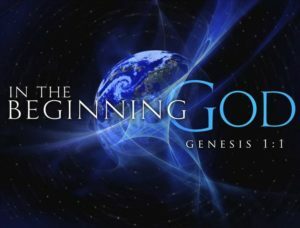 Tom has also introduced these concepts through a book titled, “So, Who IS This ‘GOD’ of Our Nations, and What Does He DO For Us?” It is now inexpensively available through Kindle, Amazon, or www.realityrandd.com. Tom Rogers activities and societies include the following: Engineering, construction, research, manufacturing, exploration. Director of Greater Vancouver Apartment Owners Assoc., West Vancouver Social Credit Constituency, British Properties Home Owners Assoc., soldier in Salvation Army, member of Canadian Scientific and Christian Affiliation, American Scientific Affiliation, Discovery Institute/Center for Science and Culture, Creation Science Association of British Columbia, and Christian Science Society.